iPad 1 Screen Repairs. Edinburgh's only Apple Certified Technicians. 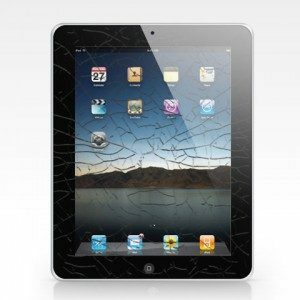 Book an iPad 1 screen repair if the front glass on your iPad is cracked, smashed or unresponsive.